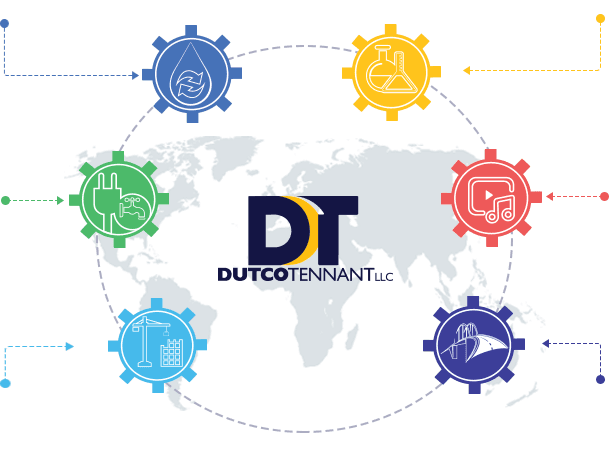 Four decades of service excellence; offering inimitable quality, confidence and innovative solutions has made Dutco Tennant one of the region’s prominent solution provider through products supply in the MEP Industry. Construction Specialties combines a unique blend of products and services for the construction, infrastructure and industrial segments. The scope of supply includes Architectural Finishing products, flooring products, Seating solution and Sports & Leisure products. 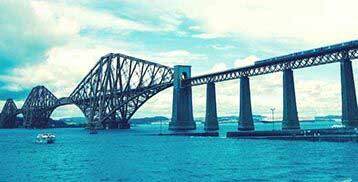 Growth, and progress of a nation is often measured by the strength of the infrastructure it has. The GCC has the most advanced and developed infrastructure in its roads, bridges, airports, metros and other alternative forms of transport, telecommunication to education & health care. 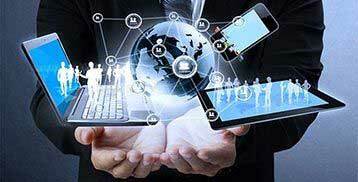 Technology is abundant however ones ability to adapt technology to business is key to the success and survival of any business today. At BTS we pride ourselves in managing technology to enhance your business. We recently participated in Big 5 show in Dubai and showcased our various products in MEP, Water, Flooring, and Seating solutions. We also showcased Fire Fighting products in Intersec Exhibition, and worked with Busch Technology in Kuwait. We recently participated in the Big 5 show in Dubai to showcase our products in potable water and wastewater products segment which are designed using innovative and cutting-edge technology. In MEP, our product portfolio included HVAC, Plumbing Valves, Commissioning Valves, Drainage Specialties, Plumbing Specialties, and others. 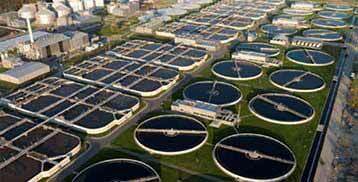 We are a leading waste water treatment solution provider in the Middle East. Recently we supplied Automatic Raking screens manufactured by Ovivo for a client in the Middle East. 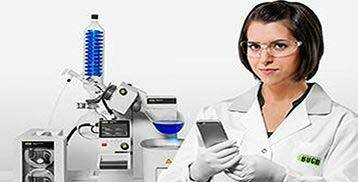 Ovivo is world's foremost water treatment solution supplier which has served clientele for more than a century. 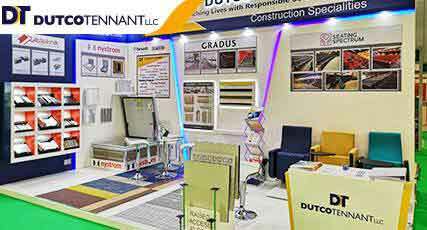 Dutco Tennant LLC recently collaborated with M/s. 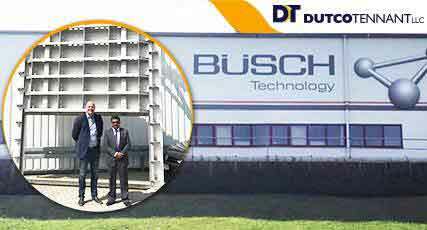 Busch Technology to supply advanced sluice gates for a project in GCC. 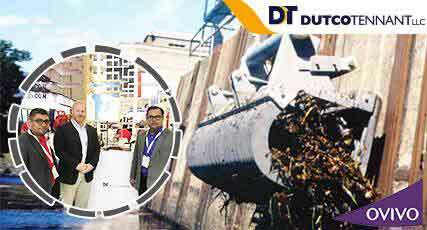 Sluice gates are used to control water flow in water and waste water industry. 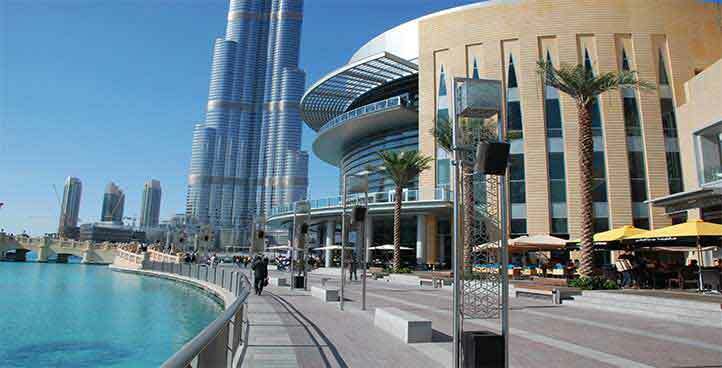 We are a leading supplier of water and waste water products in the Middle East and GCC region. 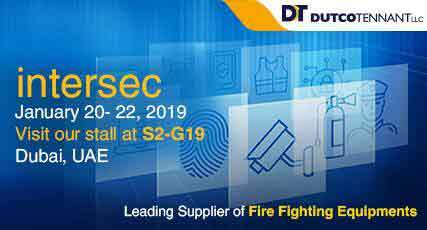 Intersec is a world's leading trade fair for safety, security, and fire protection. This is the place where business, technology and novelty from world's leading players come together. In this exhibition we presented our latest fire fighting equipments, and we were delighted to show to the world some latest technologies. In the Big 5 show held in Dubai, we showcased our latest flooring and seating solutions. In flooring products, our solutions include raised access flooring, carpet flooring, vinyl flooring, rubber flooring, and safety flooring. Our seating solutions portfolio includes Airport seating, Auditorium seating, Stadium seating, and others. With our mission to spread light with quality Analytical solutions, Material Testing, and Educational & Training solutions in the Middle East and GCC region, we recently participated in the great technological exhibition ARABLAB, Dubai, United Arab Emirates to show our advance science solutions for leading clients. For us our clients are the most precious possessions. From the very beginning, we take care of every client relationship with obligation, enthusiasm and honesty resulting in long term relationships. 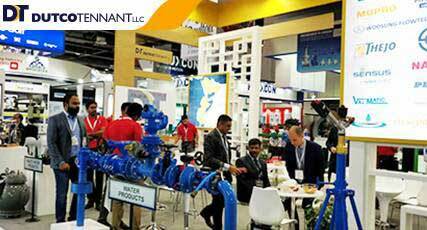 Dutco Tennant LLC is a leading engineering and industrial solution provider in the Middle East and GCC region. We have taken a lead in supplying quality, advance products for different projects. 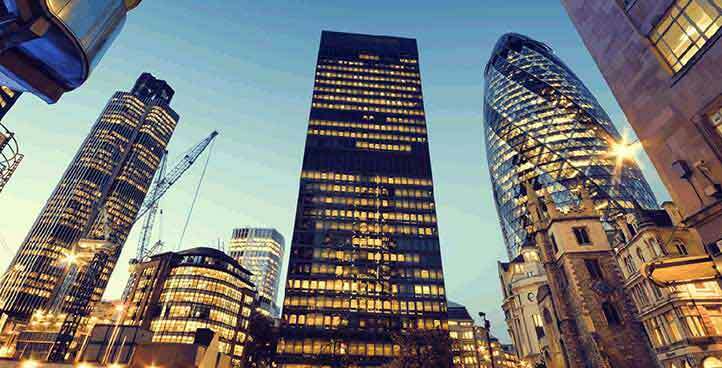 The company has prestigious clients, and we supply various waste water products that are as per government and regulatory standards. Comments/Description:- Appreciation for Design & Engineering of 5*10 m3/day extended aeration Sewage Treatment Plant based on Oman PDO Approval. Al Hajiry Trading LLC (IPSD). Excellent Performance shown during commissioning of the Motorized Chilled Water System Valves for BurjKhalifa Tower.Dutco Tennant Engineers wereknowledgeable in Mechanical and ELV System,hard-working and commitment was demonstrated by successfully installing thePrimary Chilled Water System Valves for the prestigious world renowned project. Emirates Trading Agency –voltas-hitachi Plant JV. Appreciation forSupply and after sales support extendedfor Irrigation Pump Station in the Union Square Project.Congratulate and honor the utmost customer friendly support extended by Dutco Tennant Engineers in successfully installing and Operating the Actuator Operated Butterfly Valve within the allocated pumping station. Good Efforts and Prompt Action were taken in completion of Actuators Calibration Work at the ProjectSite by Dutco Tennant Engineers.Project wasaccomplished with positive acceptance and looking forwardto work in future too. Dutco Tennant Engineerswere well prepared with all the pre-requirements and tested equipment’s and standard safety practicesduring their visit for Electrical characterization system.They were very attentive,helpful and knowledgeable about their product and helped us setting the equipment. Also complete testing, installing and commission was done effectively which is very rare to see in this market.Looking forward to working with your team again in the future. Comments/Description:-Outstanding Support, Design,Engineering and Execution of Ultrafiltration 25 M3/Day Grey Water Treatment plant by Dutco Tennant LLC.